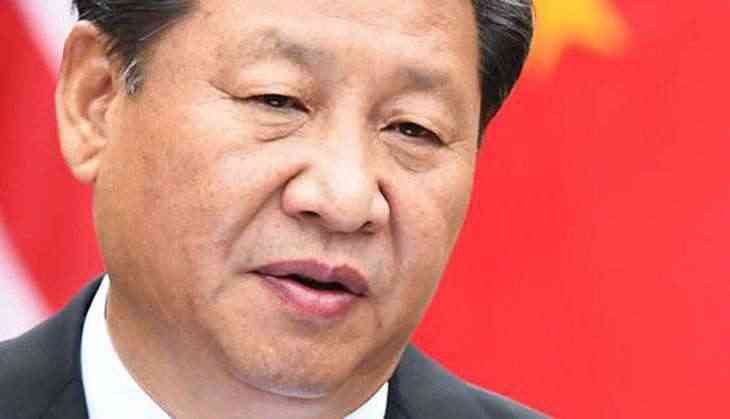 Amid huge protests and security threats, Chinese President Xi Jinping landed at Hong Kong International Airport on Thursday under an ­unprecedented security blanket to celebrate the 20th anniversary of the former British colony's return to China. During his three-day visit to Hong Kong, Jinping will inaugurate a new government and address a flag-raising ceremony to mark the 20 years since China assumed sovereignty over Hong Kong. As soon as he arrived, Xi praised Hong Kong's achievements in the last two decades and said, "The handover anniversary is a huge event for the country," adding that Hong Kong will continue to have "One country, Two systems," the policy by which the city retains limited autonomy and freedoms, continues. Huge protests are expected outside the event and at a separate rally by pro-Hong Kong independence activists, who have called for their supporters to gather together and "crush Chinese colonialism." Two dozens activists, including former "Umbrella Movement" leader Joshua Wong were arrested after they stormed a public square where Xi will appear later this week. At midnight on July 1, 1997, Britain returned Hong Kong to China in a ceremony that was attended by British Prime Minister Tony Blair and Prince Charles of Wales. Hong Kong was not entirely integrated with the rest of mainland China. It maintained many institutions established during colonial rule - an independent judiciary, freedom of speech and a separate legislature - under a framework known as "One country, Two systems". Much of Wan Chai, a bustling business district in the city center where Xi will stay, is on partial lock down, with 300, 2-ton barricades erected on roads around the Hong Kong Convention and Exhibition Centre. The venue will host many events marking the city's handover from the U.K. to China, CNN reported.